Florissant Fossil Beds National Monument had some unexpected features. No dinosaur bones or footprints, and no active digs or pits. The Visitor Center had a gift shop, a film and displays describing the history and geology of the area. 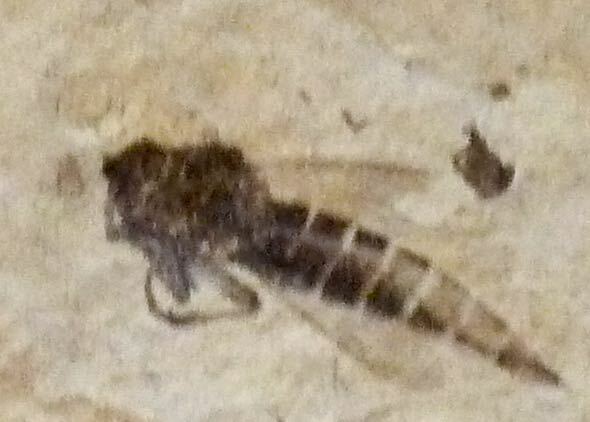 Instead of dino’s, it contained fossils of numerous insects, fish, and plants. Many were so tiny you had to view them magnified. Hence, very few photos of the critters were obtained. 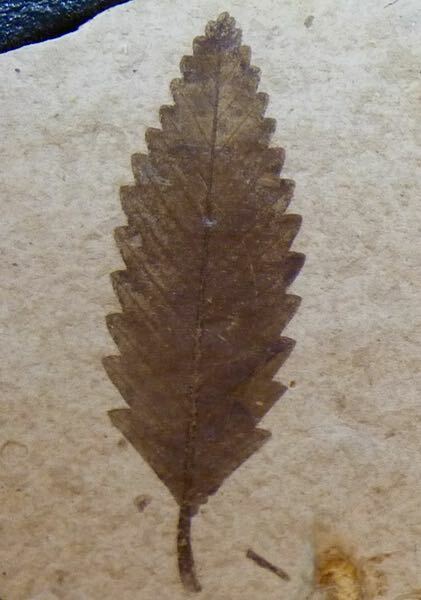 Yes, it was a museum of ancient teeny-weeny bugs! 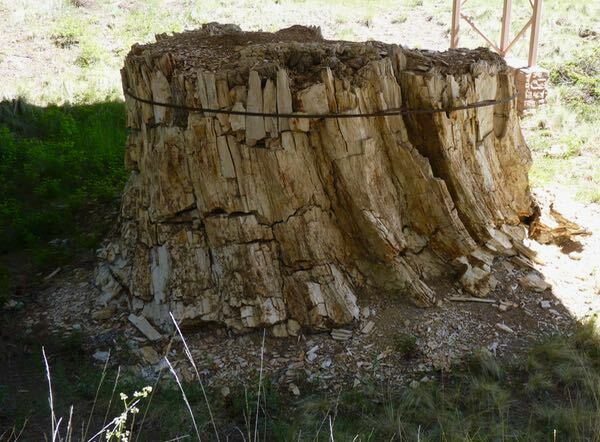 A real surprise were the many petrified stumps of giant redwood trees. Some were just outside the Visitor Center, and others were found along the trails. 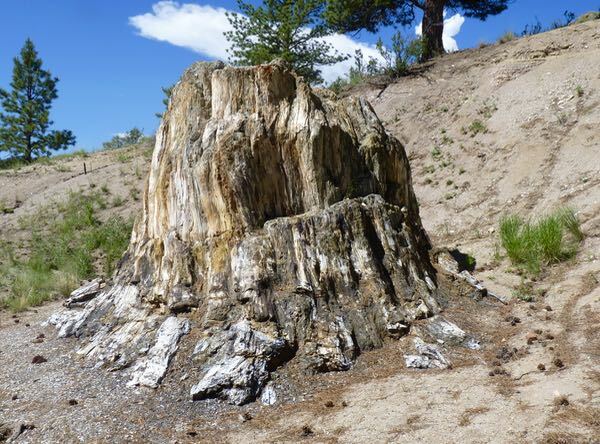 Early discoverers and tourists had chopped and sawed into the stumps for souvenirs, leaving them damaged. 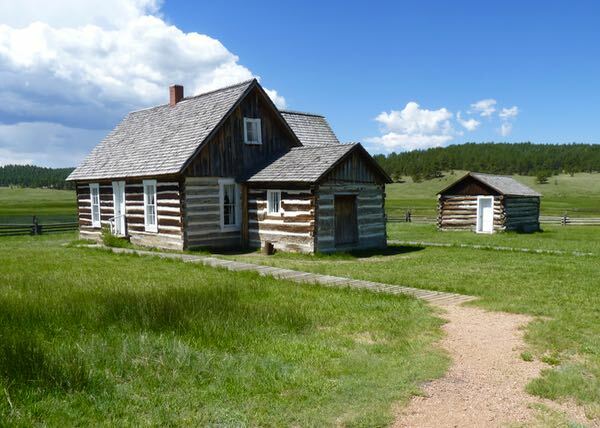 Also within the monument, was a homestead built by a widow with her four children in 1878. 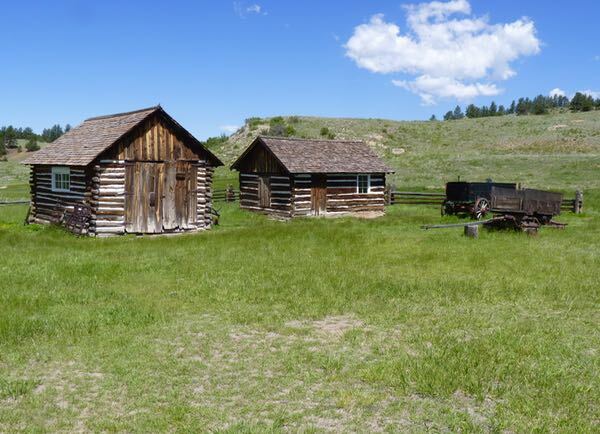 They created a prosperous ranch in a mountain valley within view of Pikes Peak. The house, barn and a few outbuildings remain. While the monument wasn’t quite as expected, it was an interesting place. And, with 15 miles of trails, much hiking could be done if you spent some time in the area. Awesome pics! I liked the vivid shots of the fossils. That homestead looks terrific. I’d happily live in there… and the view of Pike’s Peak is the icing on the cake. Thanks for commenting Brad. It was an interesting location.